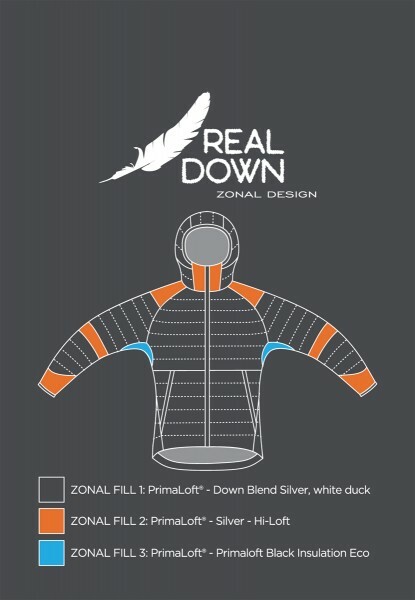 Since down doesn't maintain its warmth when it gets wet, we use unique synthetic and down blend insulation from PrimaLoft®. The combination of PrimaLoft® Down Blend Silver and strategically mapped Primaloft® Silver Insulation Hi-Loft, Primaloft® Silver insulation and Primaloft® Insulation Eco Black keep you warm whether you wear the Lofer NH Jkt alone or under a hardshell when you're confronted with a winter tempest. The synthetic insulation is placed in areas that are prone to moisture (hem, collar, elbows and underarms), and the down blend is stuffed everywhere else to keep your core warm while allowing the jacket to be light and compressible. This light jacket comes with its own stuff sack so you can easily bring it along and so your pack stays organized. Two zippered hand pockets hold your keys and phone, trail map and tissues, or all necessities for riding the lifts all day long. A fixed bottom hem adjustment and sleeve hems with elastic trimming keep the elements out. An unexpected drizzle won't leave you a cold and soaking mess, but it's best to pair this jacket with a waterproof shell if you know the weather is coming. 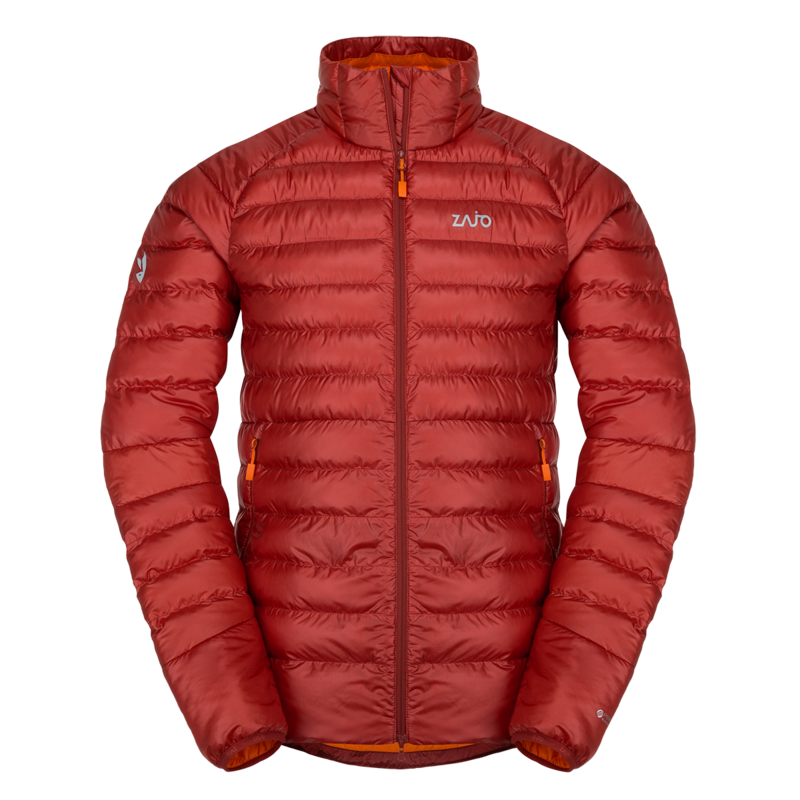 Insulated with PrimaLoft® Down Blend Silver. Primaloft® Silver Insulation Hi-Loft. Primaloft® Silver insulation and Primaloft® Insulation Eco Black.